If you’re wondering how to lose weight fast without working out, then pay attention! First of all, I know many of you will find yourselves here indignant at the idea that I would encourage such an idea. Before you start throwing your proverbial stones, let me say that if you want long term weight loss with lasting, healthy, effects, you’re going to have to implement some kind of exercise routine into your life. But, life happens, and there are some among us who are full-time parents with full-time jobs, and there’s that pesky high school reunion in a couple of weeks. CRAP! Well, my friends, this post is for you. Do not fret. It is entirely possible to lose weight fast without exercise. It’s important to first realize that I’m not encouraging you to starve yourself. Starvation diets DO NOT WORK! Instead, you’ve got to remove and replace certain foods that are causing belly fat, bloating, and inflammation. 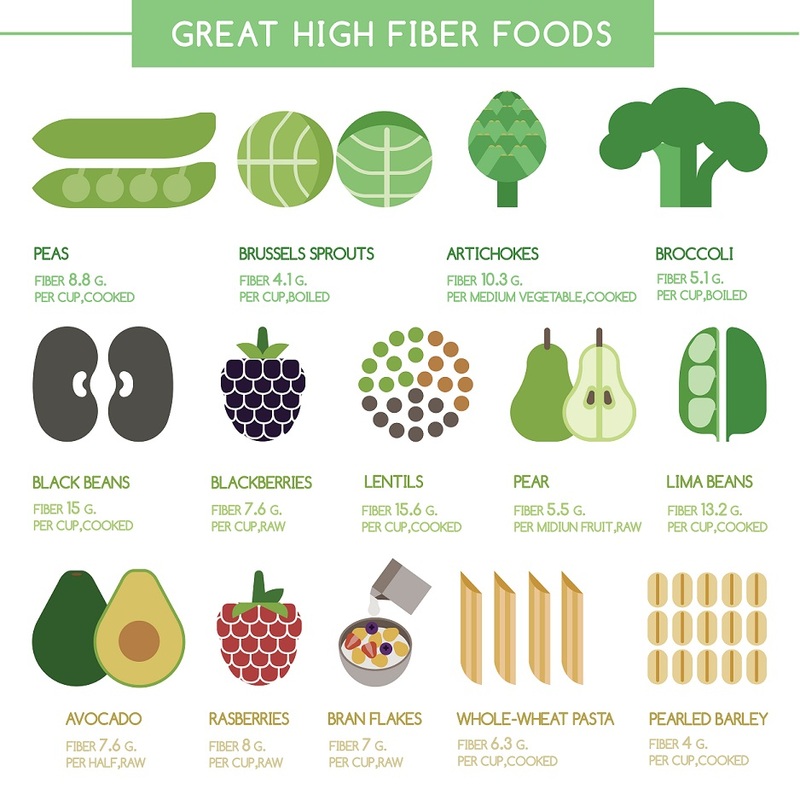 Specifically, you need to avoid sugar and consume much larger quantities of fiber. The biggest misconception in the dieting world is that fat causes fat – very misleading! In fact, I’ve seen mainstream Doctors so off the mark with this concept, I want to jump through the T.V. and scream at them! 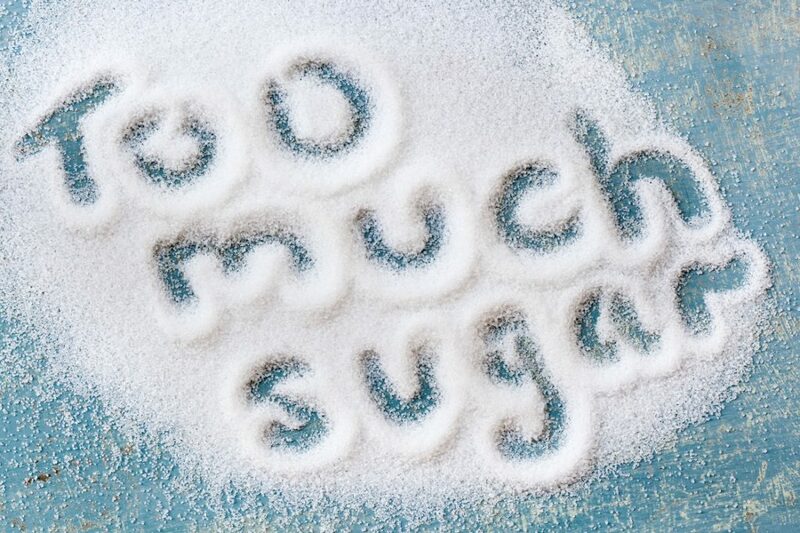 The number one culprit of unnecessary belly fat and weight gain, in general, is SUGAR. It is clearly the public enemy number one when it comes to our food. And, I’m not talking about just Twinkies and Snickers bars. I’m talking about certain salad dressings, yogurts, “healthy” flavored oatmeal, granola bars, and other foods you’ve been lied to about. Yes, the companies who sell you “healthy” foods are, more often than not, lying to your face and THEY KNOW IT. The USDA estimates the average American swallows roughly 32 teaspoons of added sugar every single day or 27 pounds of the stuff in a year. Yogurt – I’m talking about the flavored stuff. Have you seen the sugar content on some of these brands? They should stop calling it sugar and call it what it is – DESERT! I’ve seen brands with over 20 grams of the stuff. In fact, Stonyfield’s “organic”, “low fat” (sounds healthy, right?) has a whopping 29 grams of sugar. Folks, you might as well slam a coke. Granola Bars – Here’s a sneaky little trick. Fiber One lists 7 grams of sugar, HOWEVER, fooducate.com exposes them for using many different types of sugar to make the sugar seem lower that displayed in the list of ingredients. NO BUENO! 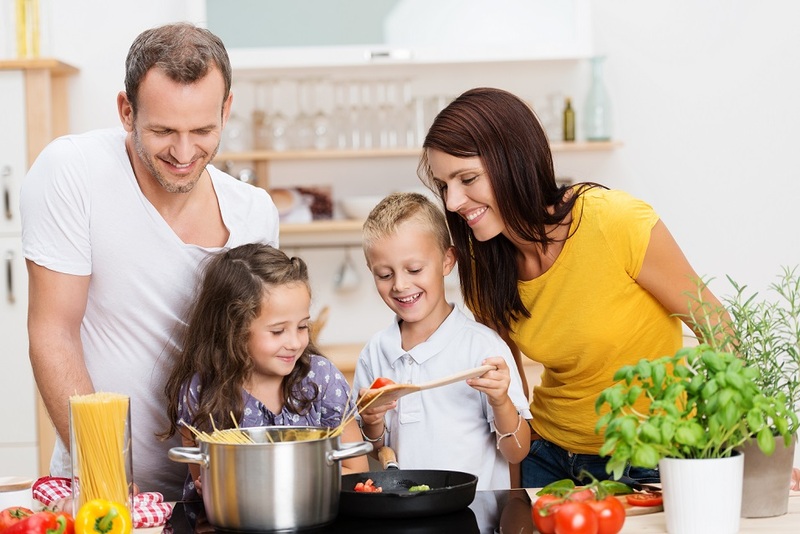 Frozen Meals – A frozen lunch or dinner typically has between 30 and 40 grams of sugar. Far too much for one meal! Salad Dressing – On average, dressings have around 10 grams of sugar per serving. Here’s the thing, nobody adheres to the serving standard. Trust me, if you are like most people, you are putting 3 times the amount on your salad. My friends, I could write all day but I think you get the point. 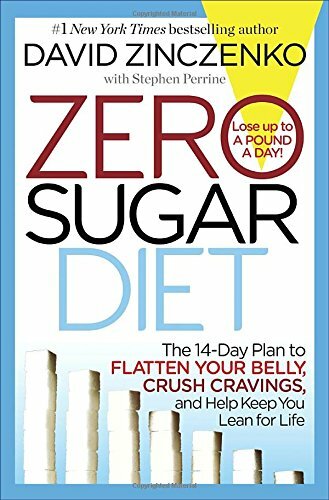 If you want to know how to lose weight fast without working out, it starts with a sharp decrease in ADDED sugar. That gives most fruits a green light. Just start looking for sugar content on processed food packaging. If you can stay under 5 grams per item, great. If you can completely eliminate processed foods, even better. At least shoot for less than ten, and while you’re on this diet, Stay under 25 grams of ADDED sugar per day. A recent study found that people who added more of it to their diets – without changing anything else – lost almost as much weight as people who followed the heart-healthy, low-fat eating plan recommended by the American Heart Association. The study added to a growing body of evidence that people who eat more fiber tend to have a healthier body weight. Ok, the ground rules are set, you must consume far less sugar and far more fiber. Before we get into specifics, let me add another rule – DON’T STUFF YOUR FACE. Folks, at some point in time, we’ve to learn to exercise some restraint. A little discipline goes a long way and, without it, you’ll never realize how to lose weight fast without working out. I’ll share another post on this in great detail, but for now, follow this simple rule: Eat until you’re not hungry, not until you’re full. In fact, at no time while you’re trying to lose weight fast without working out should feel full. Small portions equal a small waist line. Add a few bits of organic broccoli, kale, or peas. I’ll also add some cocoa powder which makes this smoothy taste like berries and chocolate. 1 cup of brown rice or quinoa (sometimes both) with black beans, cilantro, and tomatoes tossed in a light lemon vinaigrette. Chicken, Fish, or Steak salad with low sugar balsamic vinaigrette. Every other day, I’ll have a baked potato, seasoned with butter salt and pepper, with dinner. Good luck my friends. Keep us posted on your progress!